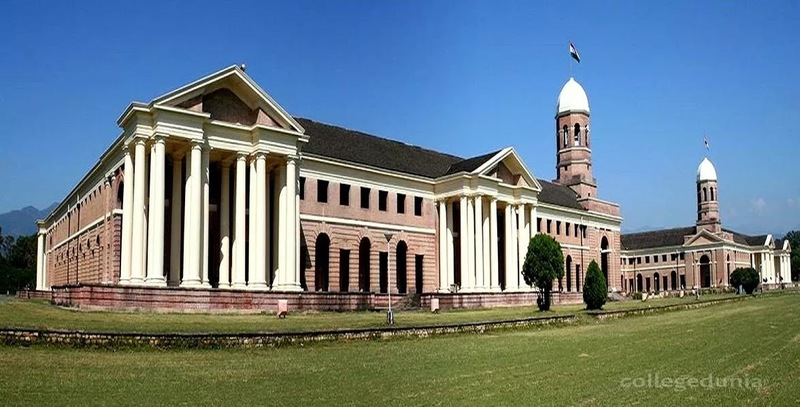 MEA - Forest Research Institute Dehradun India Scholarship 2019 - 2020 starts from 6 March and will be continued on 19 April, 2019. 1. The candidates must have a valid residential permit in India granted for studies/ students Visa for the prescribed duration of the concerned courses. 2. The antecedents of the candidates must have been verified by the local Government/ Govt. of India and found in order. 3. The candidate must have a certificate to be verified by the Ministry to the effect that candidates had been subjected to AIDS test and found negative. 4. The degree/certificate of the candidates must have been approved by the Association of Indian Universities (AIU) or equivalent to the corresponding degrees/ certificates of the AIU. 5. Candidates must have adequate knowledge of English (10+2) level as per requirements of the course as the medium of instruction is English. The Ministry of External Affairs, Govt. of India will provide a modest Scholarship amounting to $ 4230 for the full course to each selected student to support Tuition, Sports & Magazine, Library/ Teaching Aid, Hostel and Degree Fees. The Mess charges will be paid by the students themselves. The caution money ($50) which is refunded after the completion of the course, would also be paid by the candidates. Application forms can be downloaded from the website www.fridu.edu.in The Application duly filled in should be sent through the concerned Indian mission abroad to FRI Deemed to be University, Post Office, I.P.E., Kaulagarh Road, Dehradun (India) by 19 April, 2019. The Selected candidates would be informed latest by 14th June, 2019 and would be expected to join the course by First week of July, 2019. The course would end by June, 2021.